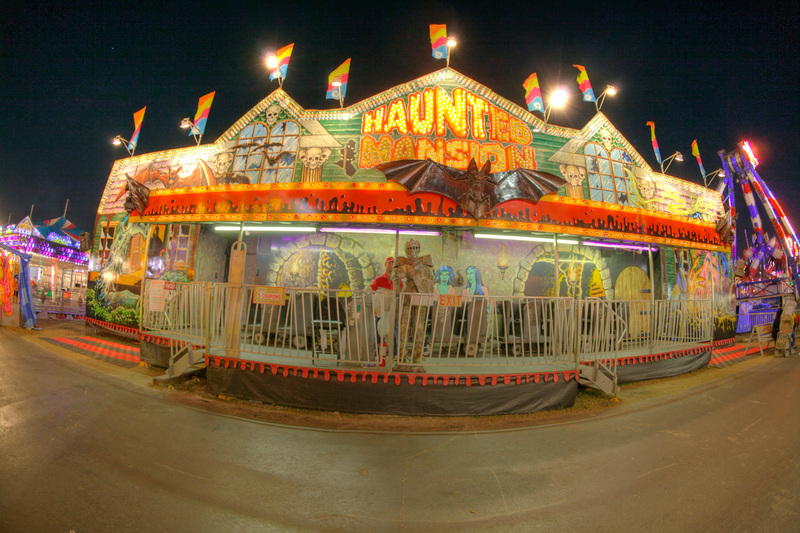 Haunted Mansion – Reithoffer Shows Inc.
Riders must be 36Ã¢â‚¬Â to ride. Riders must sit upright and hold on. Riders must enter by ascending and descending a ramp or stairway. 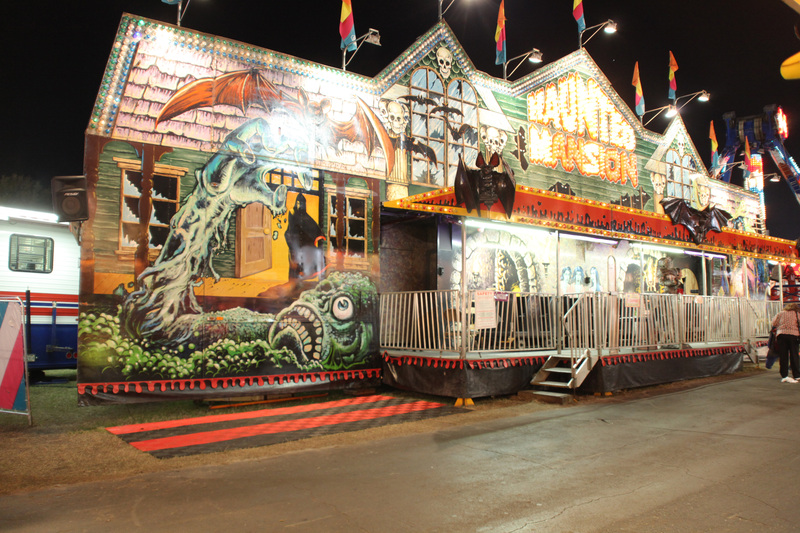 Are you brave enough to take a haunted ride through the scary house?! Hang on tight as you travel on the track through the dark and scary hallwaysÃ¢â‚¬Â¦ you never know who you might encounter on this tripÃ¢â‚¬Â¦ we hope you make it through to the end. 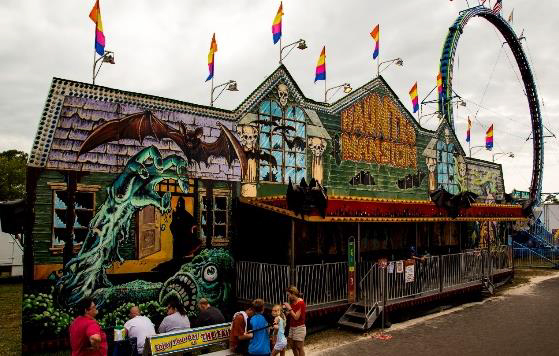 ItÃ¢â‚¬â„¢s scary fun for everyone!